Vacuum systems are essential for dust free surface preparation. 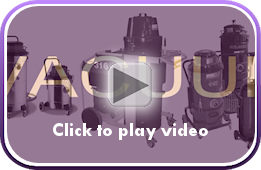 SPE supply a wide range of vacuums suitable for all SPE products as well as those of other manufacturers. Industrial surface preparation equipment requires efficient heavy duty high volume collection of dust and debris. It is essential that the correct vacuum equipment is also used to provide a safe working environment. 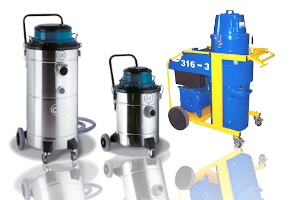 The SPE 316™ range of dust control vacuums provides the user with robust powerful machines capable of controlling dust in the most demanding conditions. Powered by three 1.3hp bypass motors all units are suitable for general cleaning work when fitted with different floor tools.